Launched under the initiative of UAE Vice President and Prime Minister and Ruler of DubaiHis Highness Sheikh Mohammed bin Rashid Al Maktoum, Al Marmoom Desert Conservation Reserve will host the world's longest desert ultra-run Meraas Al Marmoom Ultramarathon. 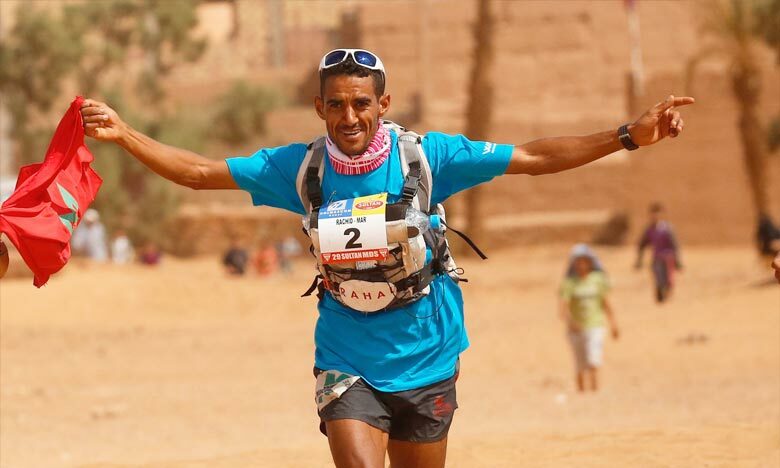 Meraas Al Marmoom Ultramarathon is a 270km, 100km and 50km race across desert terrain and will be held 11th to 15th December 2018. A serious challenge for ultra runners, the 270 km will be completed in 5 days and the 100km and 50 km are continuous. Al Marmoom Ultra Marathon is organized under the umbrella of Dubai Sports Council. Al Marmoom Desert Conservation Reserve, the largest of its kind in the Arab world, stretches across 10% of Dubai’s land, and is part of a conservation initiative to promote Dubai’s commitment to a sustainable environment and preserving its cultural heritage. It provides a balanced ecosystem for thousands of wild animals and migratory birds, and includes environmental, cultural and sports-related activities. The Marmoom Reserve is the largest sustainable environmental, tourism and recreational project in the UAE, providing a haven for indigenous, migratory and endangered wildlife, combining education, sport, environmental awareness, tourism and leisure. Al Marmoom is also the site of the important Saruq Al Hadid archaeological site, which dates back over 3,000 years to the Iron Age. The reserve, home to over 204 species of native birds, 158 species of migratory birds, and over 10 km of lakes. is a protected area under the International Union for Conservation of Nature (IUCN) Red List, with 4 of its species listed on the IUCN red List; Arabian Oryx, Sand Gazelle, Lappet –faced Vulture, Macqueen’s Bustard. Other species include 187 different types of birds, 26 species of reptiles, 15 species of mammals and 57 varieties of flora. Al Marmoom reflects Dubai’s goal to preserve the local environment, including the nature of the desert, it’s cultural heritage, as well as providing a natural habitat for threatened wildlife. Dubai has a very hot dry climate. Summers in Dubai are extremely hot and dry, with an average high around 42 °C (108 °F) and overnight lows around 29 °C (84 °F). Winters are warm with an average high of 23 °C (73 °F) and overnight lows of 14 °C (57 °F).